Home / Character Development Infographic! 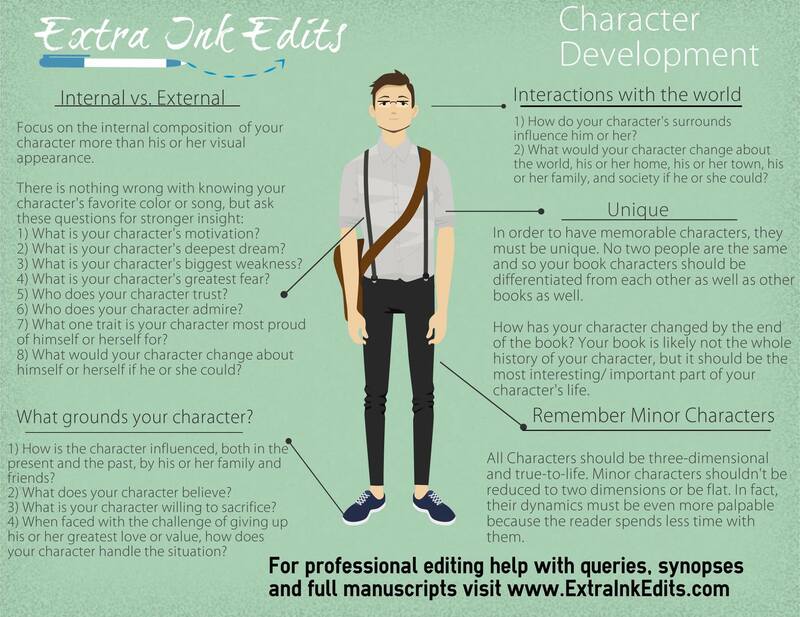 Another great infographic by Extra Ink Edits! Visit http://www.ExtraInkEdits.com for more tips from Megan plus resources for all your WIP editing needs!